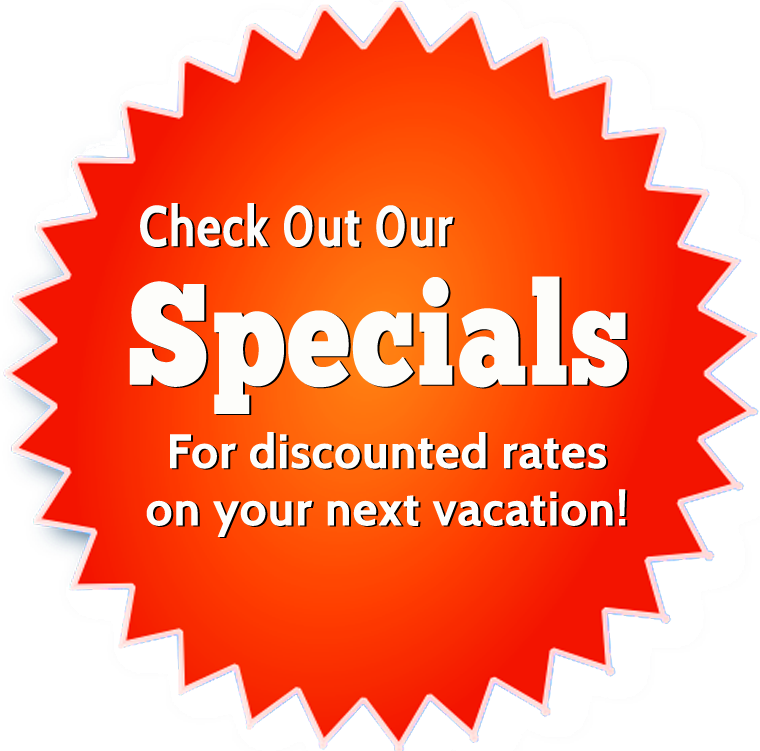 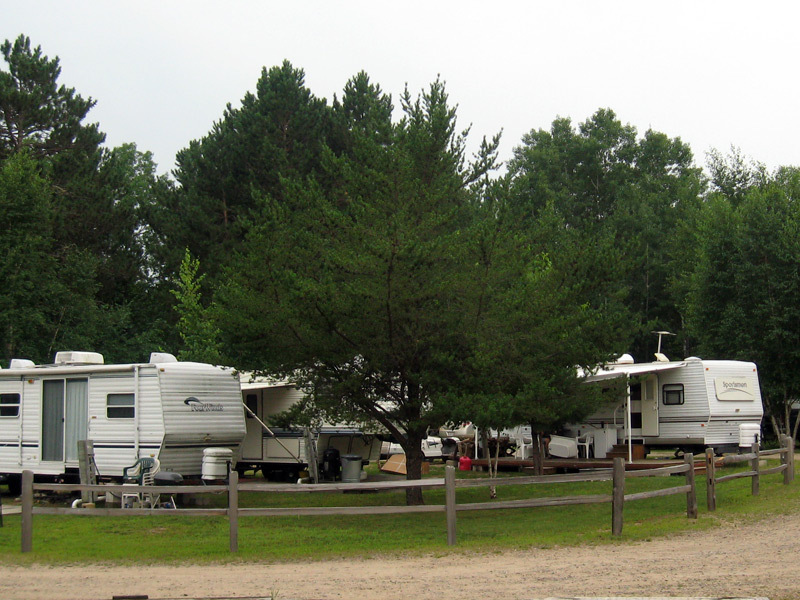 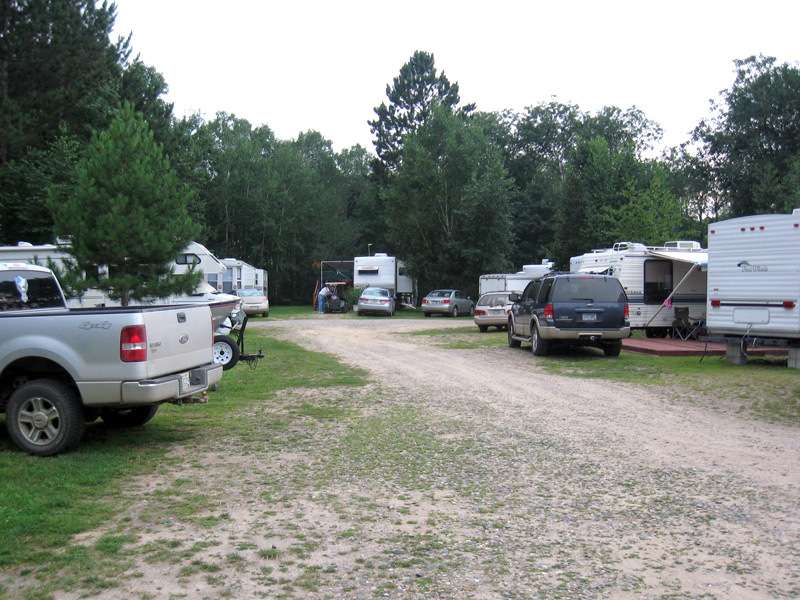 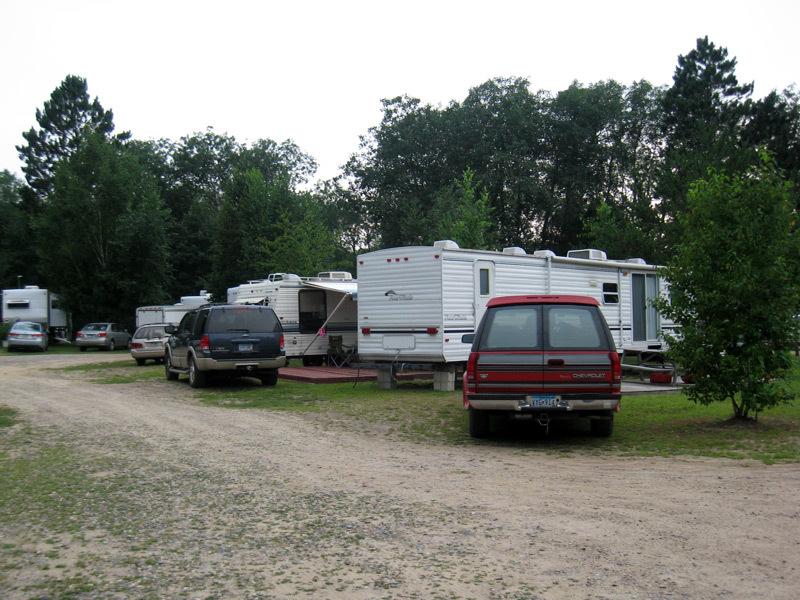 Our RV Park features spots for 15 full-size (up to 40 feet long) travel trailers or fifth wheel campers complete with electric, water and sewer hookups. 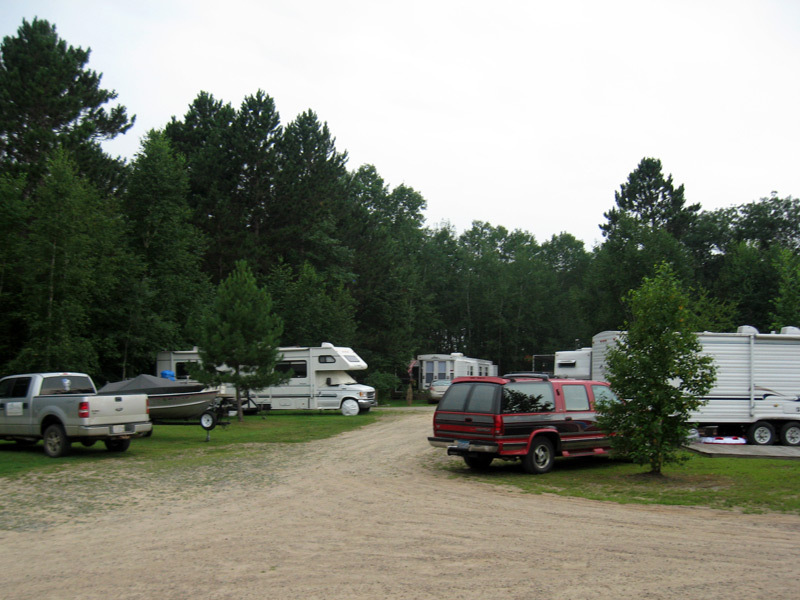 There are currently no open sites in the RV Park, but we can add your name to our RV Park waiting list if you'd like to be contacted when a spot becomes available in the future. 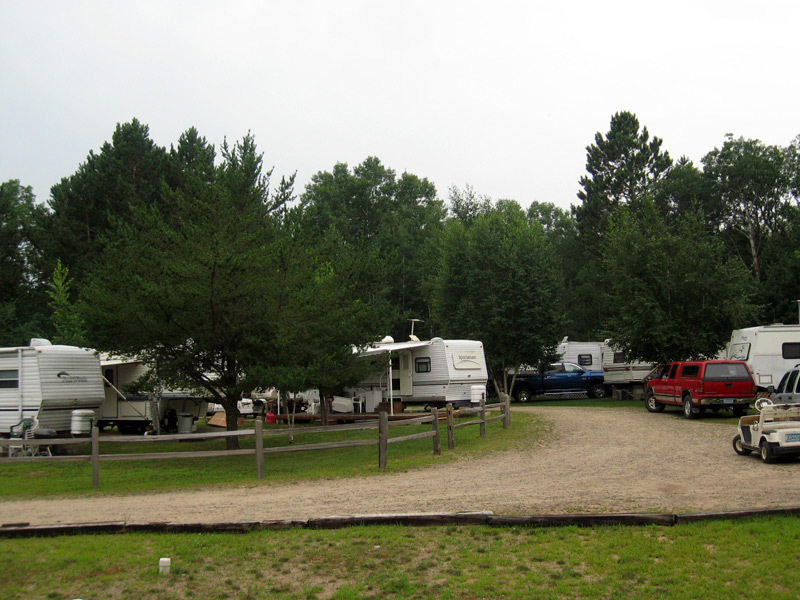 Stop by the lodge and talk to Todd or Mike, or give us a call. 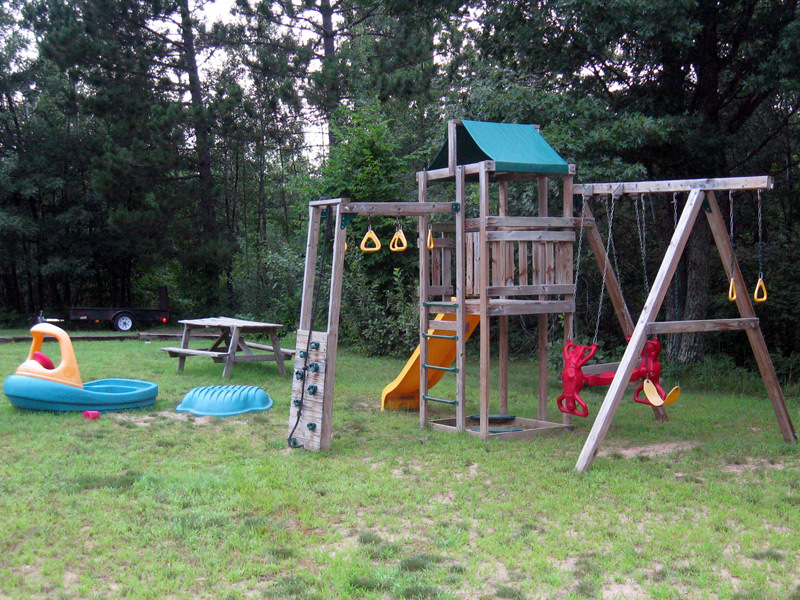 Rental rate: $2,400 per year, plus electric.